Hardwood floors flow through this home that is much bigger than it looks! Three bedrooms and two full baths, as well as second floor laundry. Flat fenced in backyard with a large shed. Why rent when you can buy for less? 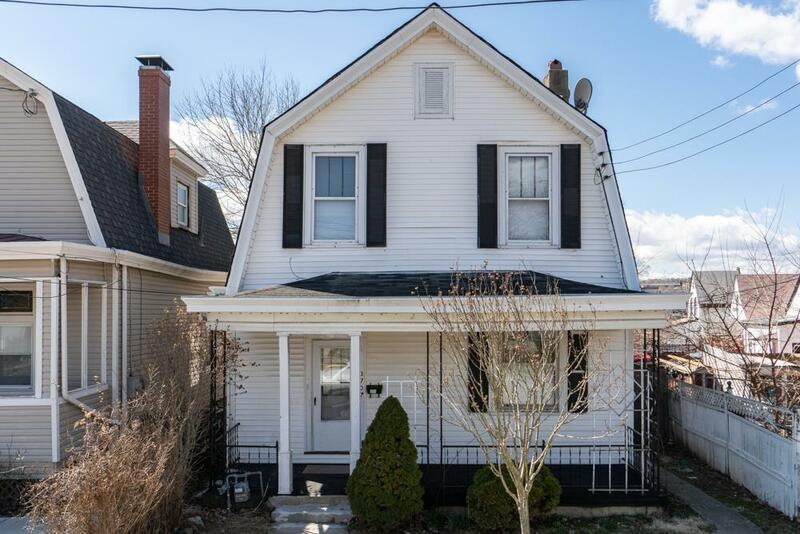 This home is great for a family or for an investor looking to add to their portfolio.